Welcome to this low maintenance 4x2 home in sought after Dalyellup location. There’s plenty to love about this home, it offers a well designed sociable layout, light filled, tiled open plan living & dining areas, large master bedroom with walk in robe complimented by a lovely good sized ensuite. A sleeping wing towards the rear of the home features 3 generous sized bedrooms, and they all have built in robes. Neat family bathroom, good sized laundry. There is so much space, with several living areas and with the added bonus of having your own separate activity room which could even be used as a children’s retreat or a home office. In the heart of the home is the stunning recently renovated kitchen offering ample workspace, stone benches and absolute top quality appliances. You will love having your family come together in this gorgeous but casual living space, French doors open out to a lovely outdoor retreat with private alfresco and a sparkling pool perfect for chilled afternoons and Summer days with friends. This home is sure to create many wonderful memories. The home is low maintenance, wheelchair friendly, has beautiful established gardens, outdoor shower, wood combustion heater and evaporated air conditioning to add to the package! 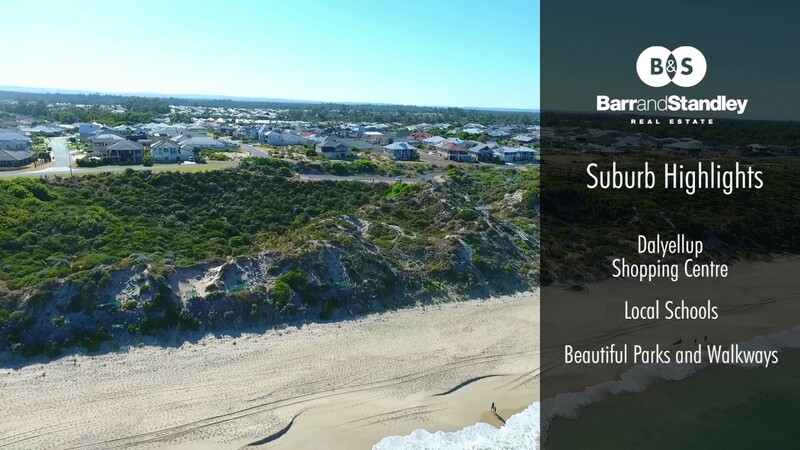 So if you want to be part of this thriving Dalyellup community, close to schools, shopping centre and with easy access to pristine beaches then this home is the one!